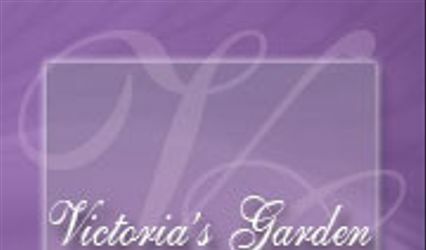 We are a full service florist & gift shop, featuring fresh flowers & a bridal gift registry. 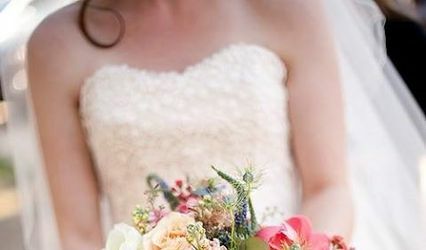 We would love to help you celebrate your wedding day with the flowers of your dreams. We offer a complete Bridal Gift Registry with china, stoneware, flatware, crystal, & gifts including collectibles & kitchen accessories. When you register a dinnerware pattern, & you receive 7 place settings, you get the 8th place setting FREE. 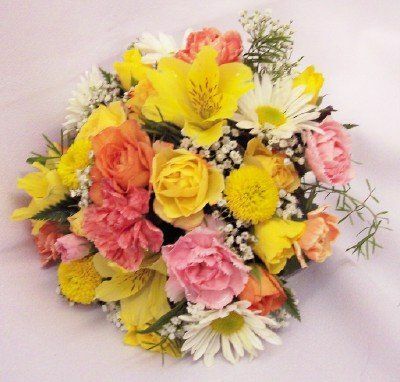 Bridesmaid bouquet in yellow, pink, & white blooms. 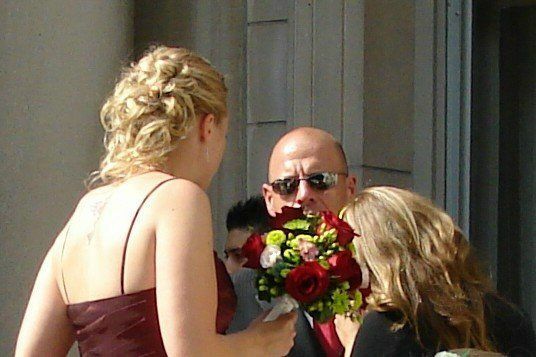 Bridesmaid bouquet of Black Magic roses, lime green mums & hypericum. Bridal cascade of ivory roses, lime green mums, green hypericum, & ivy. 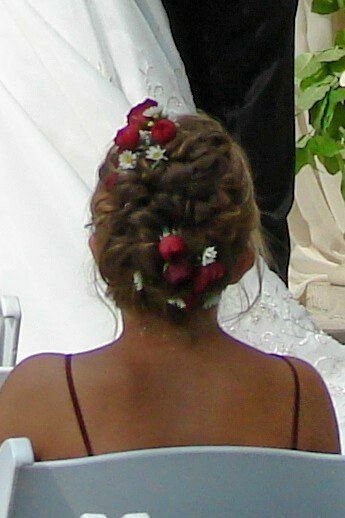 Burgundy spray roses & white monte entwined in a fancy hairdo. 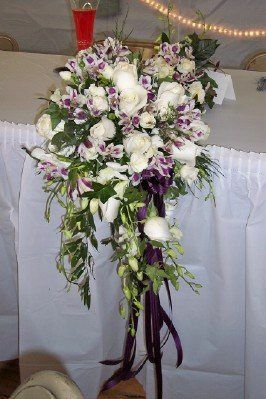 Bridal cascade of white roses, purple & white alstromeria, & white dendrobium orchids. 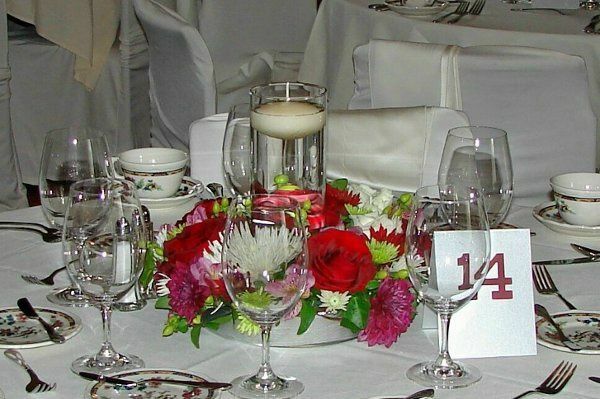 A ring of burgundy, ivory, & green blooms surround a cylinder filled with water & a floating candle. 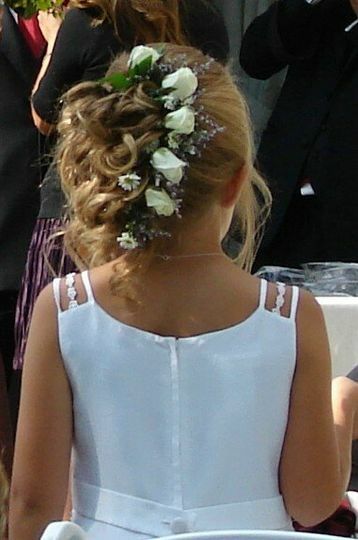 Petite cascade in purple & white. Fresh flowers in purple & white to decorate the wedding cakes. Bridal bouquet in pink, purple, & white mix of blooms arranged in a crystal goblet. 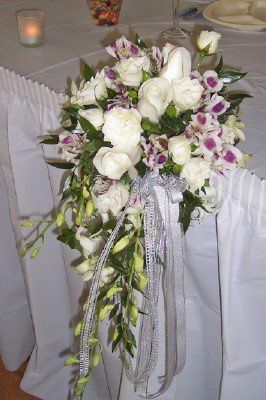 Bridal cascade of lavender & white roses, cymbidium orchids, stephanotis, & ivy. 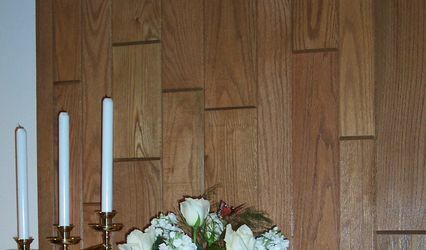 Bridal white bouquet of roses, mini callas, stephanotis, ivy & fillers. 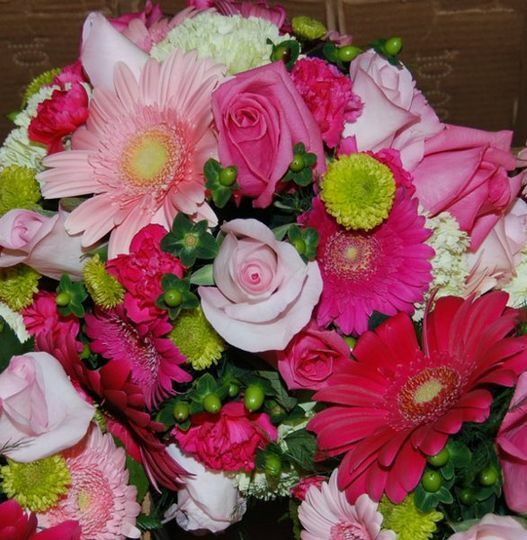 Bridal bouquet of roses in shades of pink. Bridesmaid bouquet of stargazer lilies, white spray roses, & babies breath. Bridal cascade in yellow & white. Centerpiece for an oblong table in shades of purple & white.